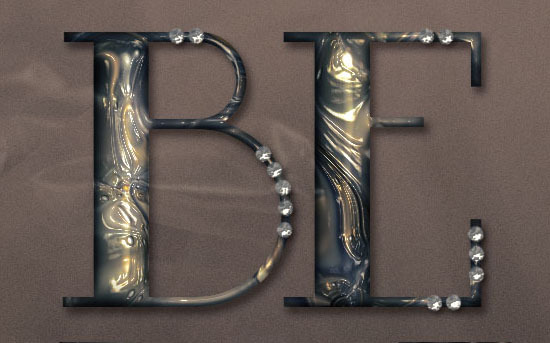 This tutorial will explain how to create a luxurious glossy metallic marble textured text effect, using Layer Styles, and a simple pattern. It utilizes downloadable patterns and textures. Caution : we listed this madness because the finished results is so good ... but "Digital Arts Online" has programmed the site with a poorly implemented sort of slide show interface to step through the steps one at a time... difficult scrolling, and type that is about 8 point. Good tutorial, bad presentation. NEXT : A Retro that's really not retro, and more . . .
Adobe Photoshop Madness where everyone is trying to make a slim buck off of tutorials . . . here they are free!